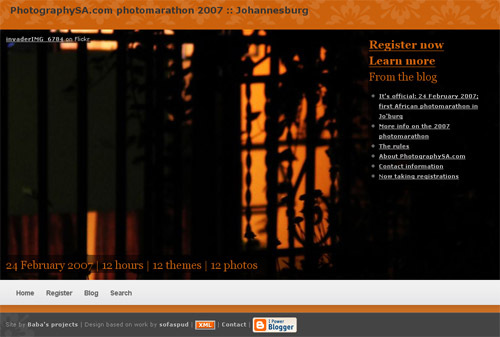 Two things, find (1) the photographySA.com blog and (2) its photomarathon. This has to be one of my favorite-favorite error messages. A little while ago I posted a static version of RSS feeds from my bloglines account. 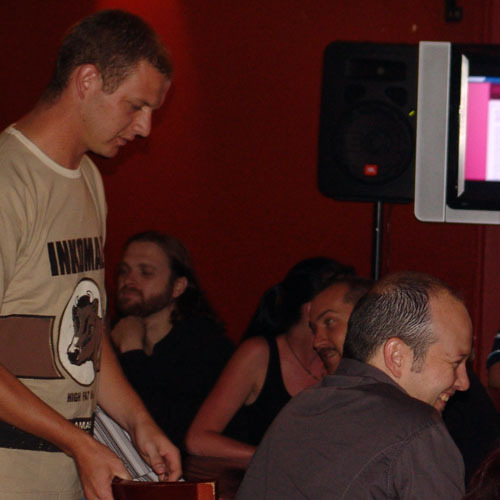 Good bloggers, sanitary do not necessarily translate into good public speakers :-) – but it is still nice to see and hear the ‘real people’ behind the online personas. Two junior designer positions available. One is at a small co. out in Kyalami on what is essentially a horse farm. Their current designer seemed very happy there for about two years but is starting up her own show now.